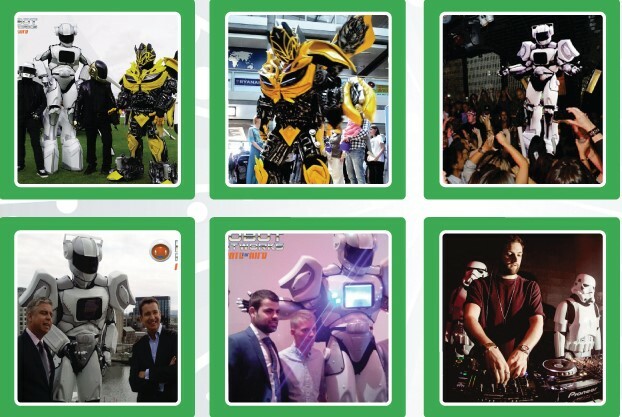 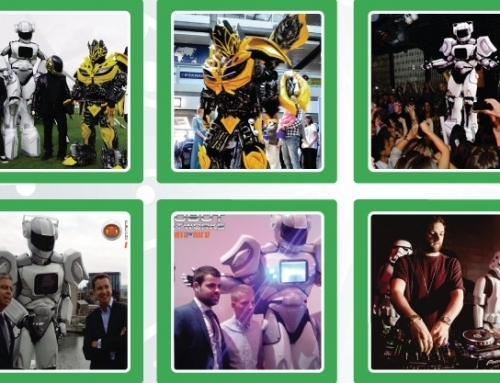 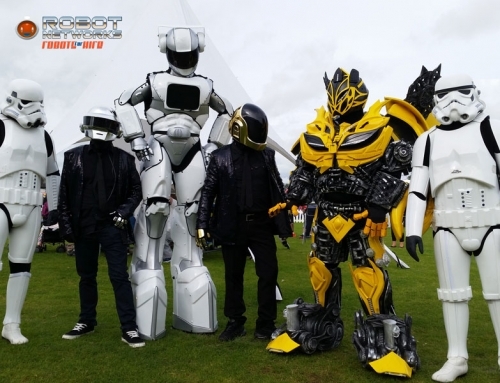 In order to draw attention to a wider spectrum of your possible audience at your Exhibition can prove to be of a great challenge – with that in mind we represent only the most Unique Robot Entertainment Acts in Ireland, exclusively made available to Robot Networks, who will ensure to capture the attention of a crowd of all ages. 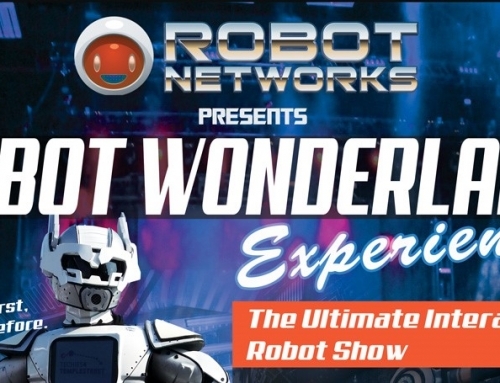 Our team is delighted to present to you the most incredible and awe-striking humanoid Robots for Exhibitions, who with their animated features, music entertainment options, light shows and smoke machines have the ability to hold a conversation and therefore appeal to both adults as well as kids. 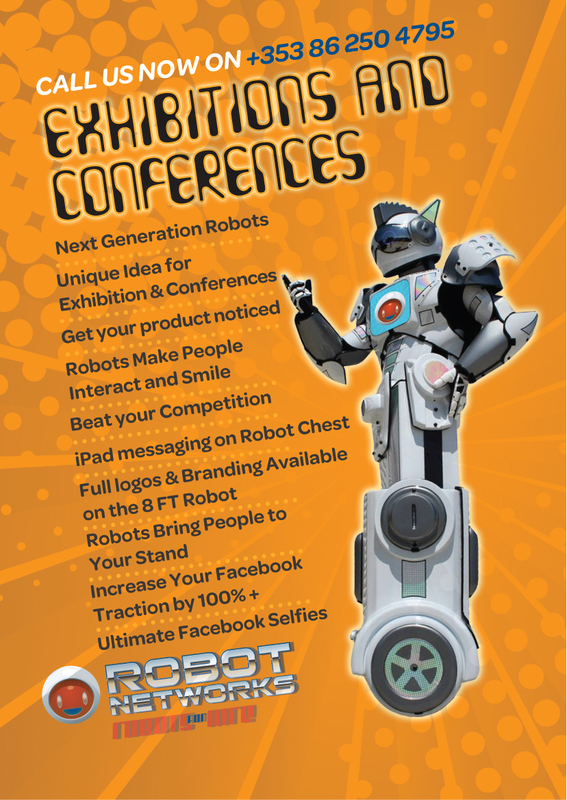 But not only that, with the choice of the 8 feet tall Robot-TED your exhibition stand will be seen from afar. 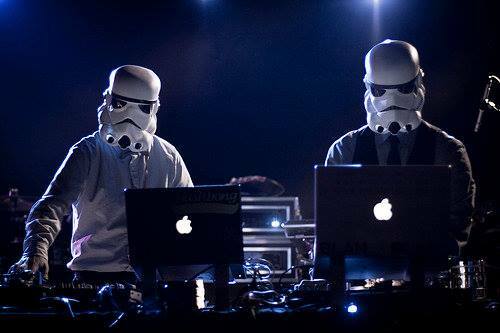 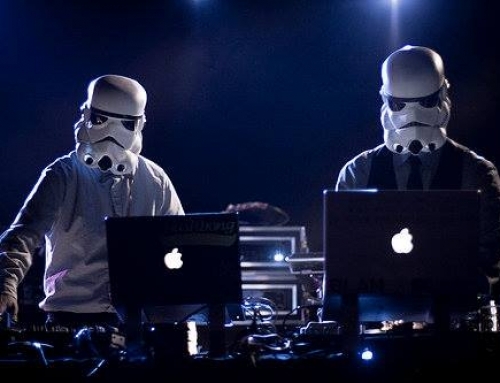 With our Daft Punk Tribute DJs, the music and illuminate helmets will automatically draw attention your direction. 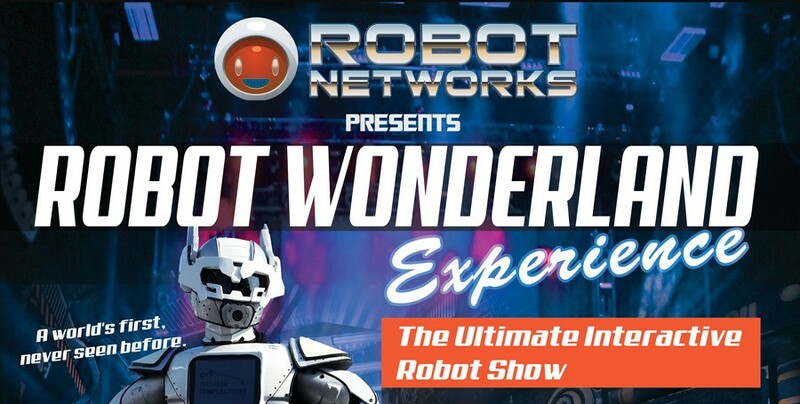 Curiosity will follow and a crowd will gather for you! 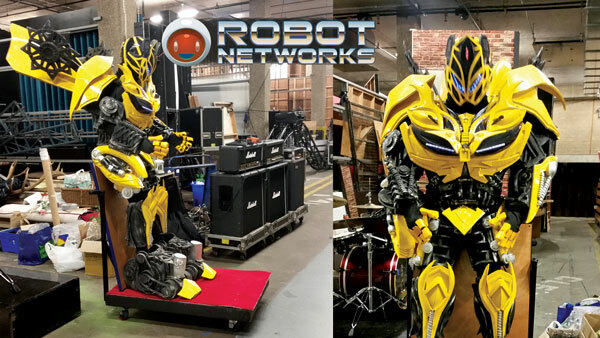 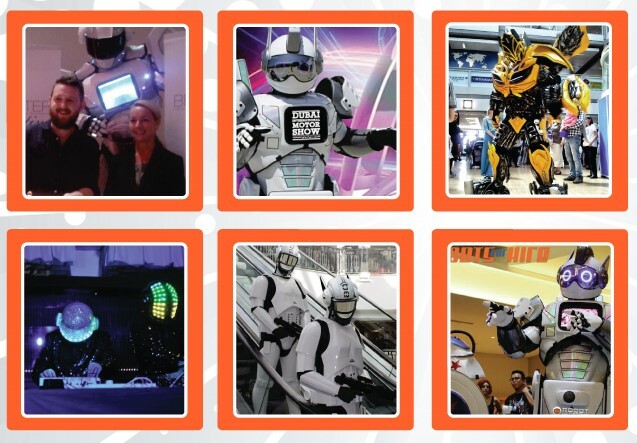 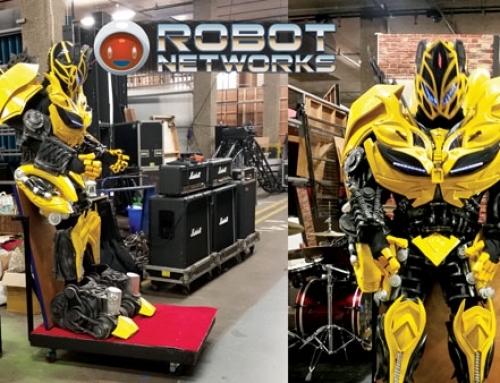 Our Robots offer an original blend of high-tech costumes, special effects and that coveted WOW Factor Entertainment to amaze and entertain your guests, whatever the event you have in mind on planning!